We have all been there. We wake up, we roll out of bed, we put on our workout clothes and then we walk out of the door to make it just in time to get in a workout. During your work out you work up a major sweat, go back home, take a nice hot shower, grab some food and you are right back out the door heading to work. But what about drinking water? Instead, now your body is totally dehydrated leaving you fatigued. You blame your tiredness on a tough workout (you aren’t completely wrong) but really you are probably feeling so tired because your body is completely dehydrated. We all go through so much effort inside and outside of the gym to keep our bodies healthy and strong, yet so many of us forget one of the easiest things to remember–drink water. There are three optimal times to drink water to keep your body hydrated through a workout– before, during, and after. Given that the body is made up of approximately 60 percent water, proper hydration is crucial to performance and efficiency in everyday life. Being dehydrated can also cause lightheadedness, muscle cramping, and really just an overall lack of energy (like we discussed earlier). The American Council on Exercise recommends drinking 17 to 20 ounces of water two to three hours before you exercise and another 8 ounces about half an hour before you go. This may change how you just roll out of bed and pop into your spin class in the wee hours of the morning. If you feel the slightest bit of thirst during a workout, then this is a sign that you could already be dehydrated. Studies show that even mild dehydration negatively affects performance during exercise lasting longer than 30 minutes. When you are exercising, your body temperature increases. If you are properly hydrated then your body will sweat during your workout because your body uses sweat to regulate your body’s changing temperature. So when given the chance, take that water break. 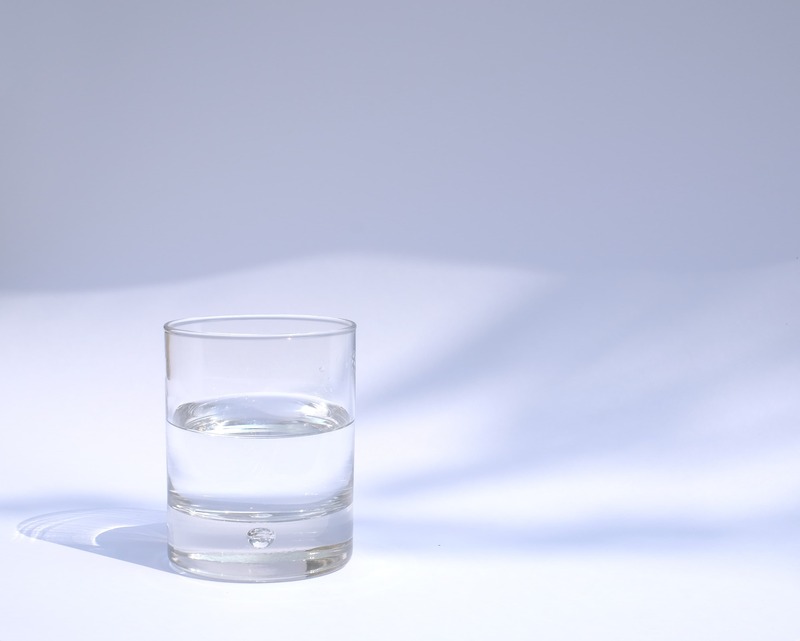 Don’t start chugging water, you don’t want to feel water swooshing all around your stomach, but certainly, take a few sips when you have short moments to do so. The American Council on Exercise recommends drinking 8 ounces of water 30 minutes after your work out, followed by 16 to 24 ounces of fluid for every pound of body weight you lost during your workout. If you don’t know this measurement, then we suggest drinking at least that amount of water per 30 minutes of intense exercise you just completed. When you have properly hydrated your body it then has the tools it needs to work hard, keep your bodily fluids at healthy levels, and prevent that lack of energy slump you may feel later in the day.